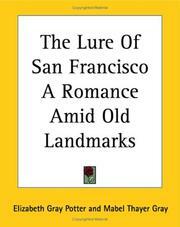 1 edition of The Lure of San Francisco a Romance Amid Old Landmarks found in the catalog. 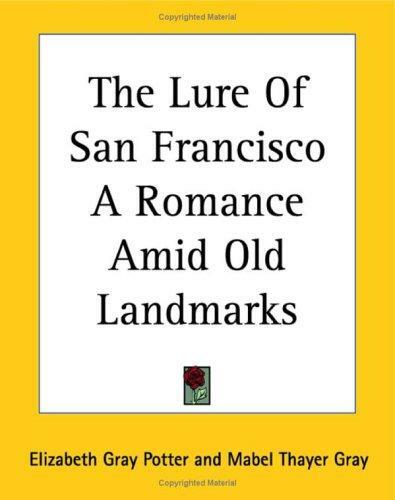 Are you sure you want to remove The Lure of San Francisco a Romance Amid Old Landmarks from your list? Published June 17, 2004 by Kessinger Publishing . "Tickets to the city, Sir?" The conductor's voice sounded above the rumble of the train.